Mobile Money overtook cheques as the main non-cash retail payment instrument, with 981.6 million of transactions in 2017 followed by debit card (60.4 million), e-Zwich (8.4 million), cheques (7.3 million) and direct credit transfer (6.1 million). However, in terms of value of transactions undertaken in 2017, cheques maintained its lead with GH¢179.6 billion while mobile money followed closely with GH¢155.8 billion. 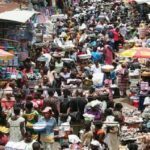 A report by the Central Bank on Payment Systems Oversight for 2017, which made these known, said the value of retail payments (excluding cash) increased by 43.18 percent to GH¢381.43 billion in 2017 from GH¢266.39 billion in 2016. 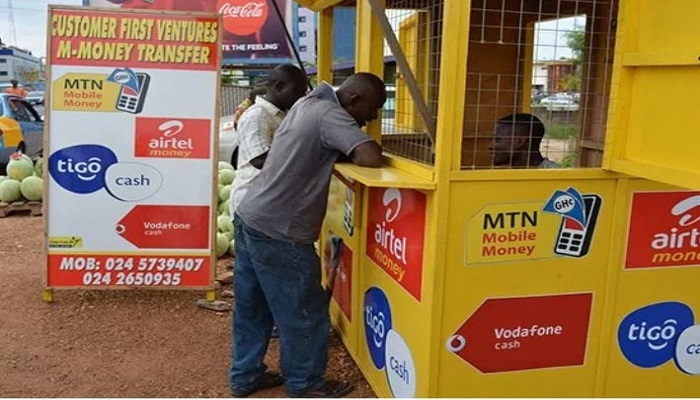 It said growth in the value of the retail payment instruments was on account of increase in the value of mobile money services (98.50 percent) and e-Zwich (45.34 percent). The Bank of Ghana (BoG) attributed the development to conscious efforts by government and itself to promote digital payments as alternative to cash and customers demand for fast, convenient and efficient payments. The other main developments during the year, it said, were legal and regulatory reforms, airtime use for payment of insurance premium, agent registry, mobile money interoperability, migration of magnetic strip cards to EMV standard and support for National Identification Authority. It also mentioned that a survey it conducted revealed that there were currently 71 FinTechs providing both front and back end services to the banking sector. The bank, also through the Payment Systems Department, obtained assistance from FSD Africa, a United Kingdom (UK) DFID funded institution that is aimed at reducing poverty across sub-Saharan Africa by building financial markets that are efficient, inclusive and robust. The primary aim of the programme is to develop the retail credit market, expand financial inclusion and increase access to credit. The programme entails a diagnostic study of the retail credit market and development of a template to collect dataset for monitoring of the credit market.